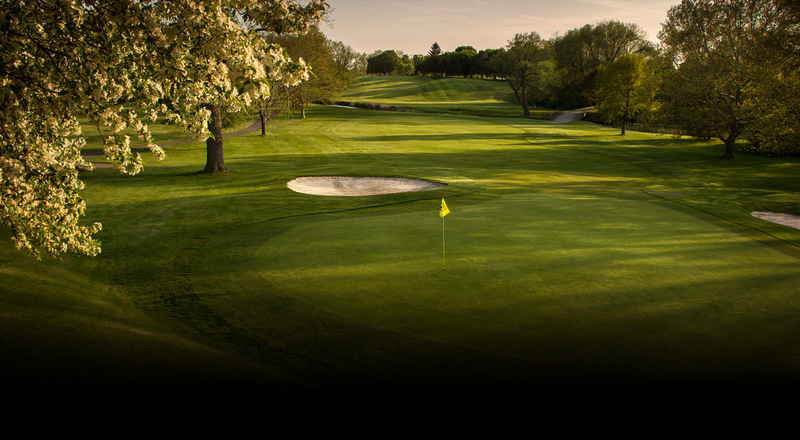 Rated "The Best Golf Course in New York State"
"Rated Top 25 Conditions in the U.S.A"
"Best Golf Course in New York State"
Niagara Frontier is a private, membership-based golf club located in Youngstown, NY. Since 1929, the members of Niagara Frontier have enjoyed the premium amenities of a traditional country club with the relaxed, collegial atmosphere of a golf club. Enhance your game at our driving range and pro shop, treat yourself to a meal at our club house and banquet hall or play 18 at one of the nation’s top courses. At Niagara Frontier, members get it all. The honors - top 50 in the US, #1 in New York State- don’t do it justice. The course at Niagara Frontier Golf Club is like no other course you’ve ever played. From the tee shot down into the valley on 10 to the journey around the pond that frames our back nine, our course is a collection of great moments that come together to make an experience that’s more than the sum of their parts.